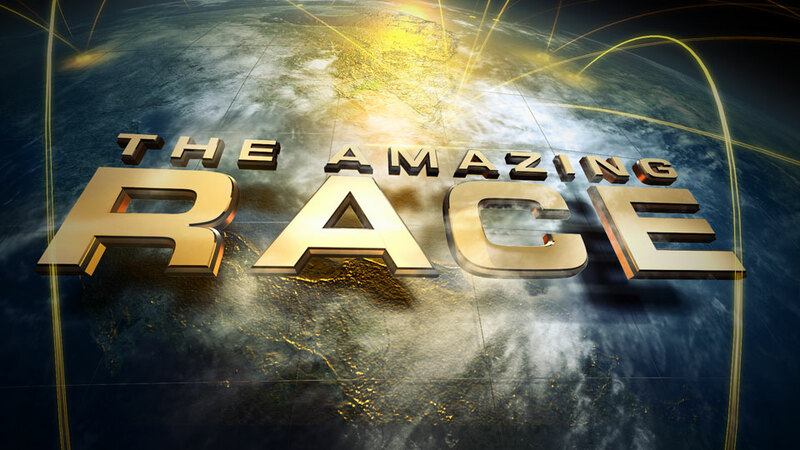 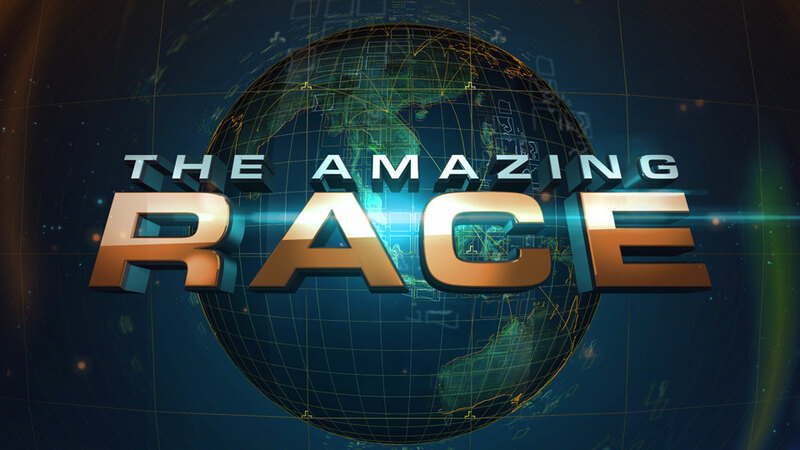 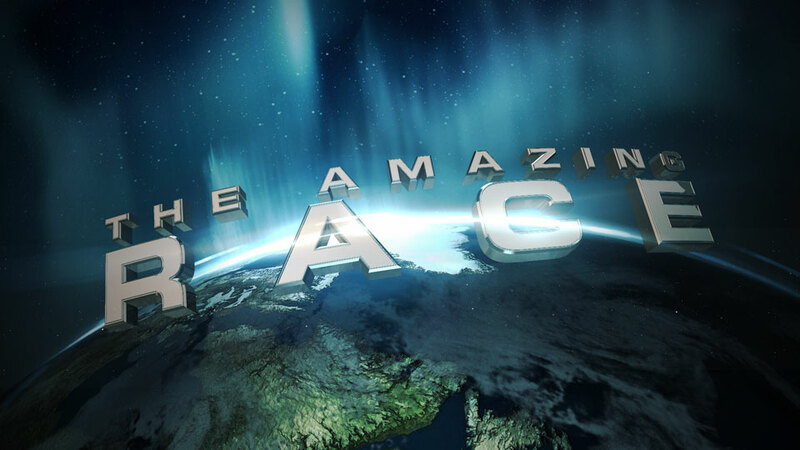 The Amazing Race is a game show where teams compete against each other around the world in a race. 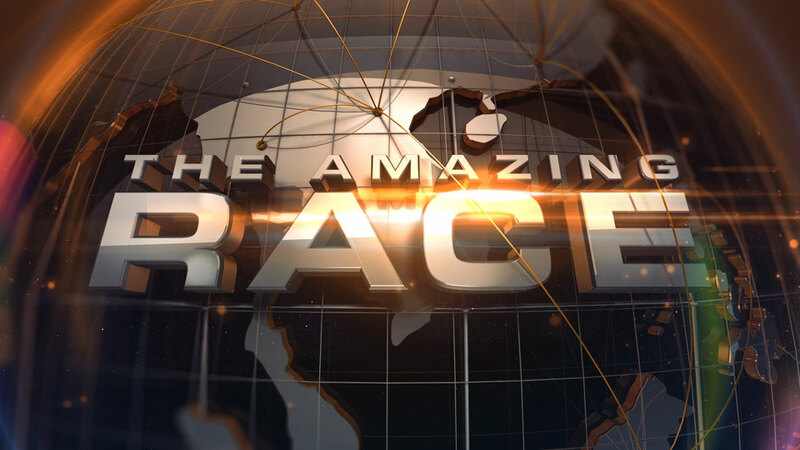 Here are some logo explorations I did for The Amazing Race. 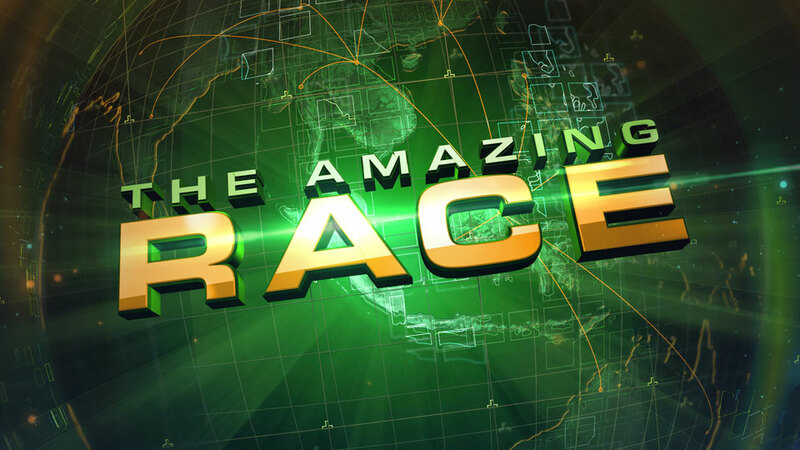 They just wanted to update the graphics and had us come up with various looks.